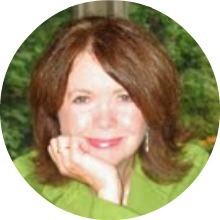 Linda Ford is a Master Coach utilizing the Law of Attraction. She works with people who are looking to attract success in relationships, career and money. Her philosophy: Don’t step into Action until you’ve had an Energetic Makeover. Linda loves to work with people who are passionate about transformation, and who want nothing less than to live an extraordinary life. If you one of them, visit her site at http://attractalife.com.